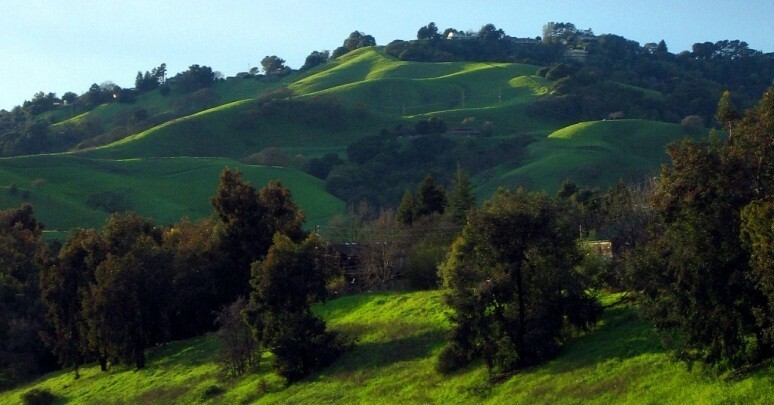 Lafayette is a beautiful upper class city found in California, which is encased in gorgeous regional park lands, called Briones. The city is a fantastic area for residents of all ages and backgrounds, offering a wide variety of different activities and events throughout the area, with lots of parks, community activities, upper class shops and restaurants, as well as much more! Lafayette is a fantastic City, responsible for maintaining and protecting and maintaining the surrounding nature areas through their teams of volunteers from the city. The wonderful residents of Lafayette, CA sacrifice their time to make sure that everybody can enjoy the beauty of the nature areas surrounding the City, a feat that should be admired by all. In Lafayette, we mainly offer three main services. 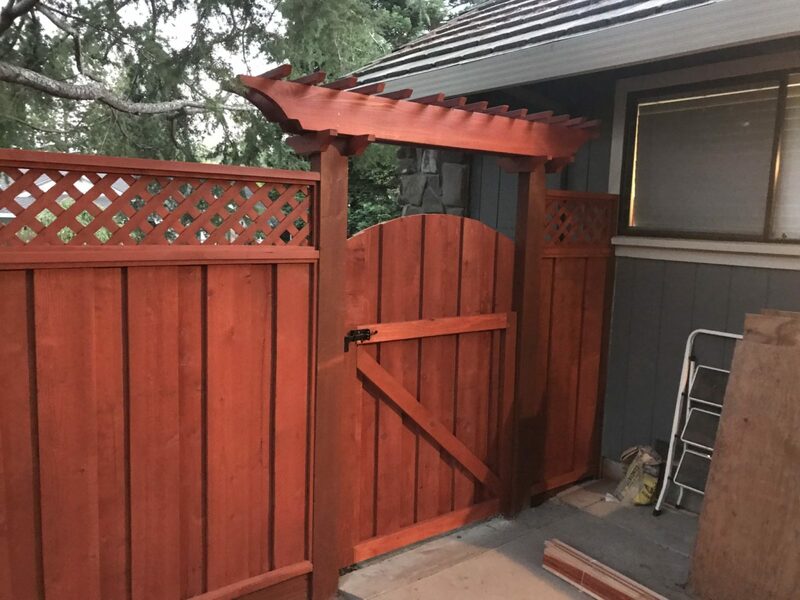 The first is our Lafayette, CA fence contractor service, which includes the quote, design and installation of your new fence in a style and materials of your choice. Next up is our Lafayette CA deck builder service, which includes all the work necessary to design and build your dream deck. Finally, we offer the typical fence and deck repair services, specializing in the repairing of damaged fences that have lost the battle against nature and become another victim to rot and decay as well as repairing those fences that were never built or installed correctly the first time around! Check out Some of Our Past Projects in Lafayette, CA. 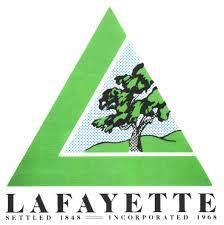 We have completed several jobs in Lafayette in the past and continue to serve the area today! With the beautiful views of Briones many properties have, a common style of fence we build is “Welded Wire” fence and/ or deer fencing! One of our current projects we are in the midst of now is an extremely large fence, spanning over 1000 linear feet and enclosing nearly 3 acres. The homeowners really wanted to enclose there yard for there 3 large dogs, allowing them to enjoy the large property, without worry that they would get loose. 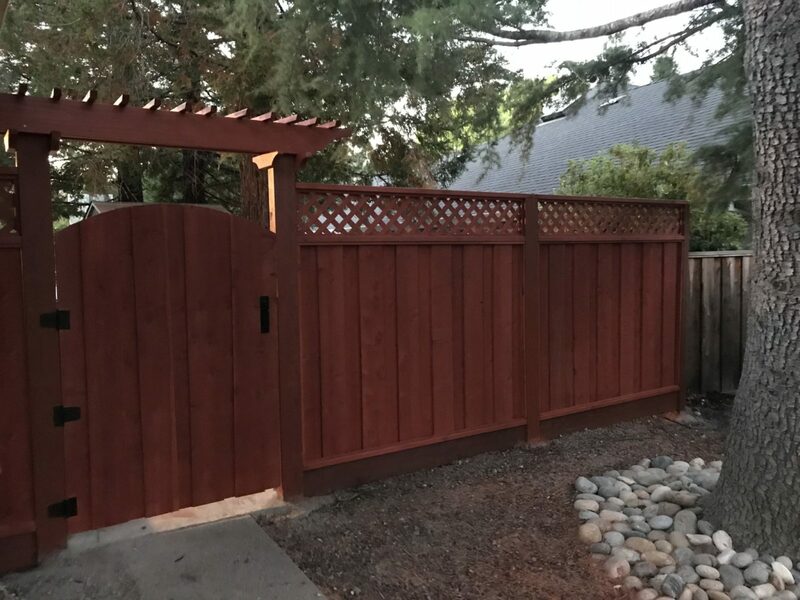 Yet, with a 1000 linear foot fence, redwood fencing was not an option for them as it would have been extremely expensive for the amount of wood required for such a project. Also the homeowners wanted to preserve as much of the view they were afforded a top a large hill on Reliez Valley Rd. Another past job we completed in Lafayette was a beautiful redwood con heart fence and gate with arbor over gated entrance. We built matching fences on either side of the Estate! Lafayette Residents Call RC Fences Now! 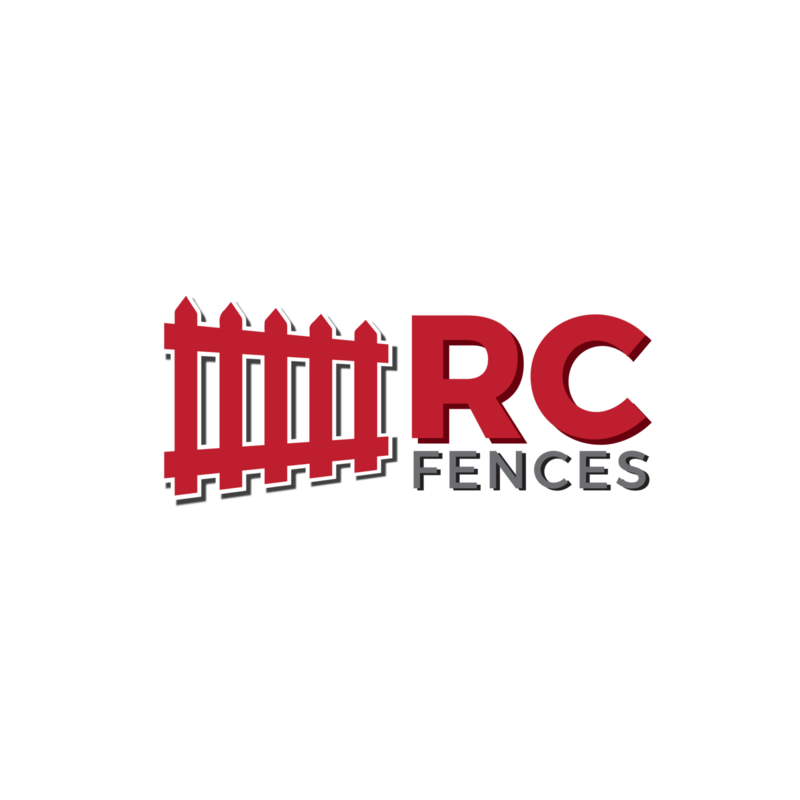 RC Fences provides the residents of Lafayette, CA with one of the best fence contractors around, with efficient and non-invasive installations for your fence or deck, as well as always guaranteeing longevity for your fence, as well as topnotch quality. Our deck builders work to ensure that your deck is built to be exactly how you want it, using the finest products and materials to produce a long lasting and premium quality deck for Lafayette residents.